Empire Hydraulics offers resellers, OEM’s and repair shops additional discounts. To create an account and place your first order, simply contact us via one of the options below. We ship via UPS and freight. Our reseller accounts are important to us, and we offer prioritized service to them. We ship most orders within 24 hours. Call us today if you have any questions. Enter your email below to learn more about being a reseller for Empire Hydraulics. 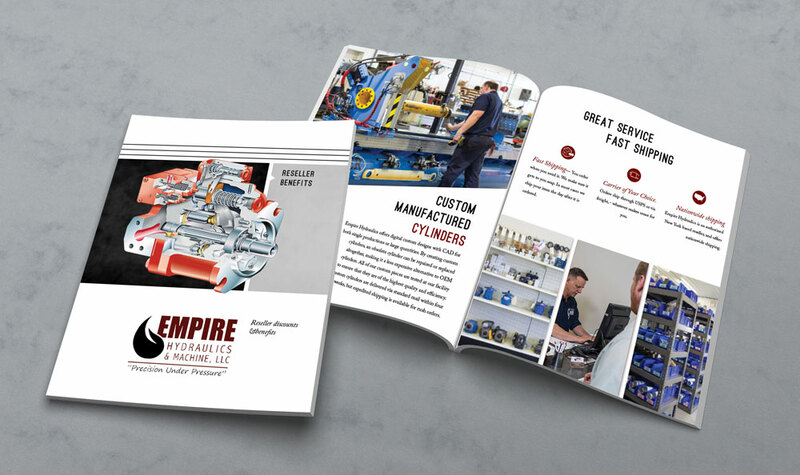 Ready to become an Empire Hydraulics Reseller? Get started by filling out the form below.